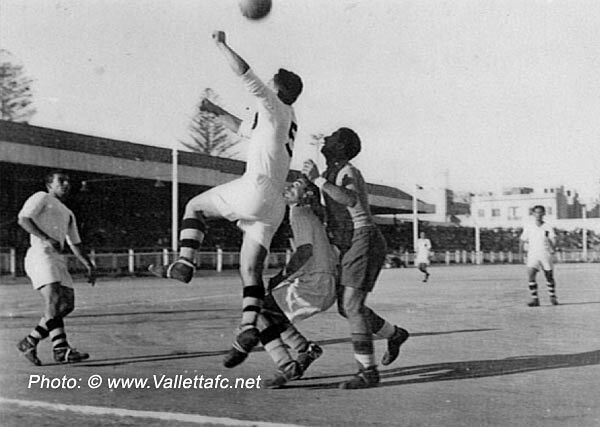 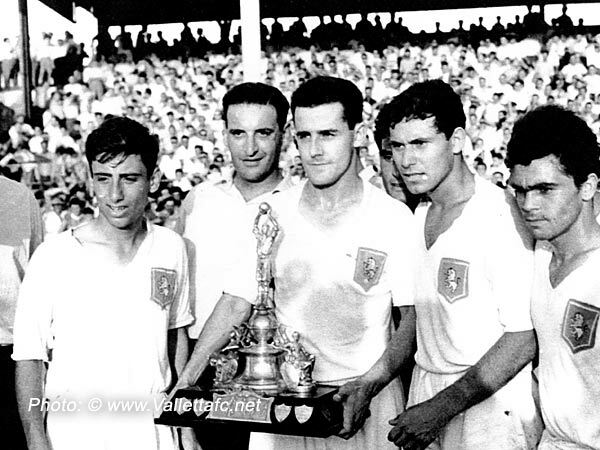 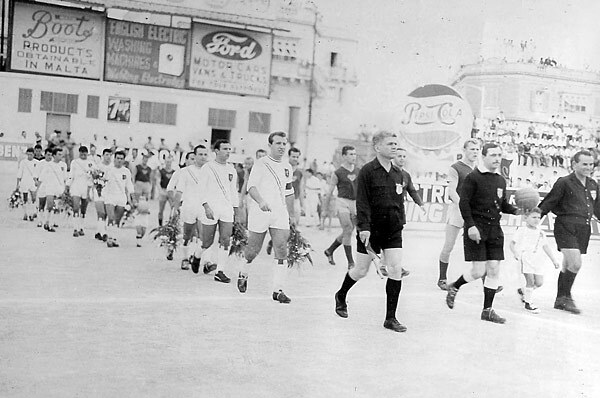 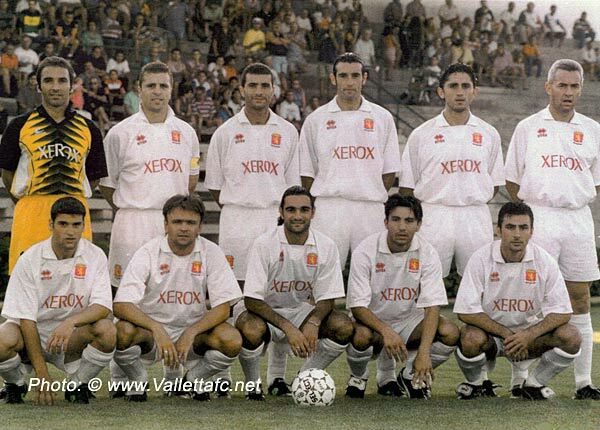 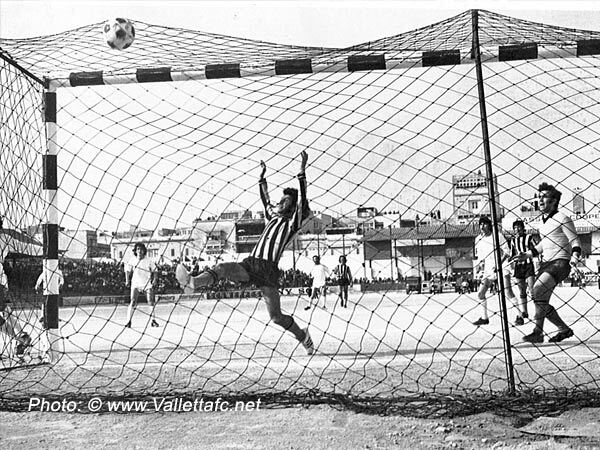 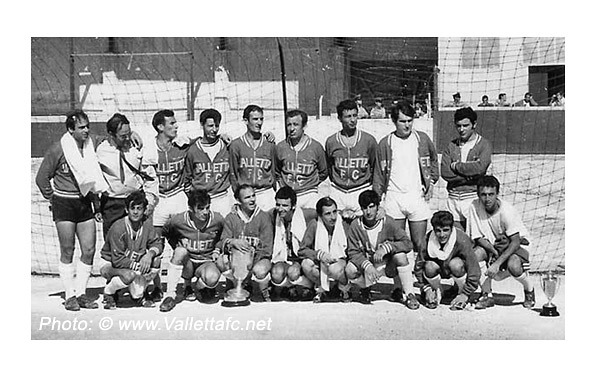 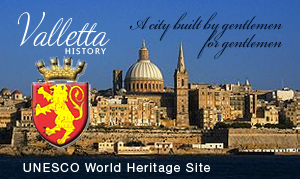 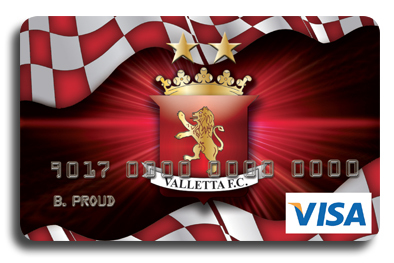 You want The Valletta FC Card because you are made of the same passion and pride as the supporters of Valletta FC. 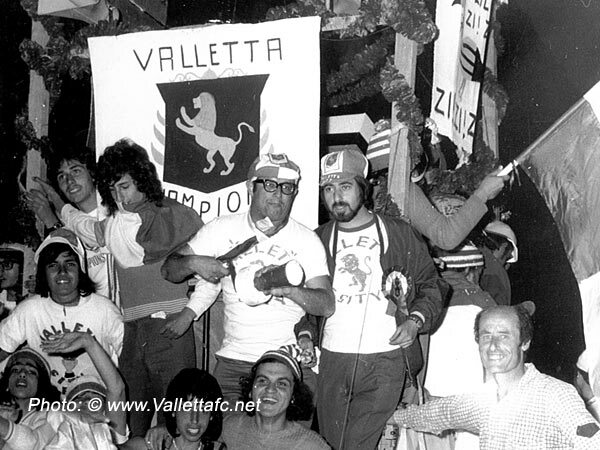 Discover what the Valletta FC Card brings you to further enjoy your football supporter experience and the feeling of being part of the Valletta Football Club. 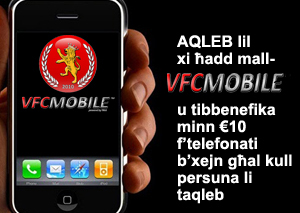 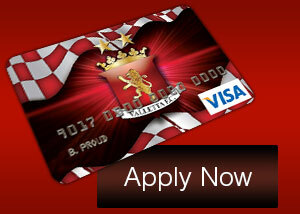 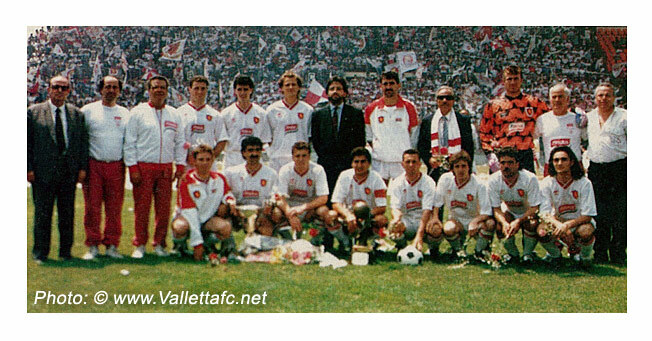 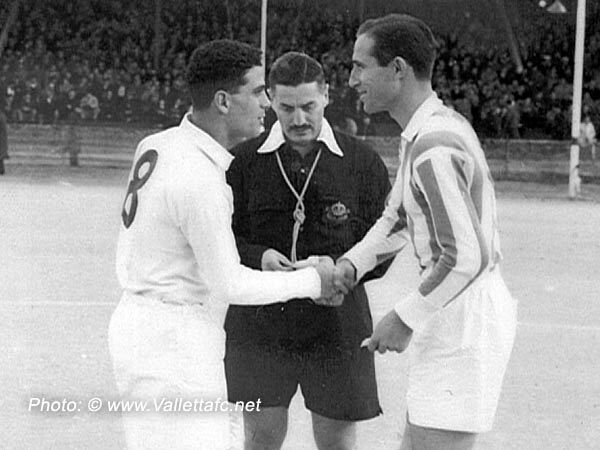 The Valletta FC Card is a credit card which enables you to get closer to your team and enjoy every Valletta FC moment.